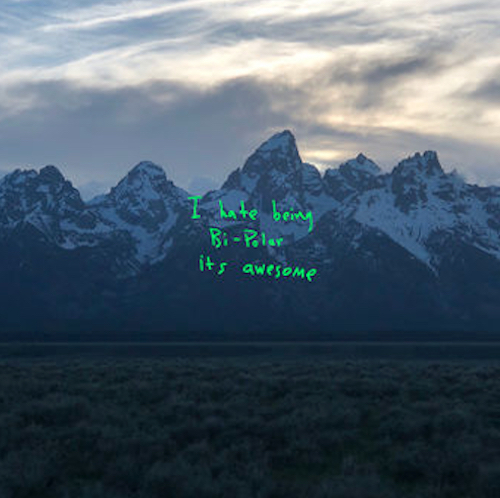 Originally shown in the partial track listing for "Ye", Kanye decided to give DJ Clark Kent the green light to let the song "XTCY" go. The song features a sampled beat and the sounds of feminine moaning, packaged with artwork of a photo from Kylie Jenner's 21st birthday party with all of the Kardashian ladies with their middle fingers up. Enjoy and download the new track below WeTransfer! Should this one have been on "Ye"?